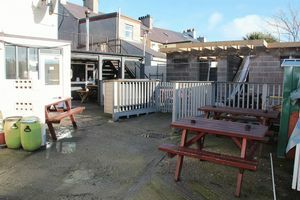 Black Bridge, Holyhead O.I.R.O. 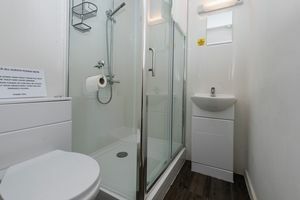 £355,000 + S.A.V. 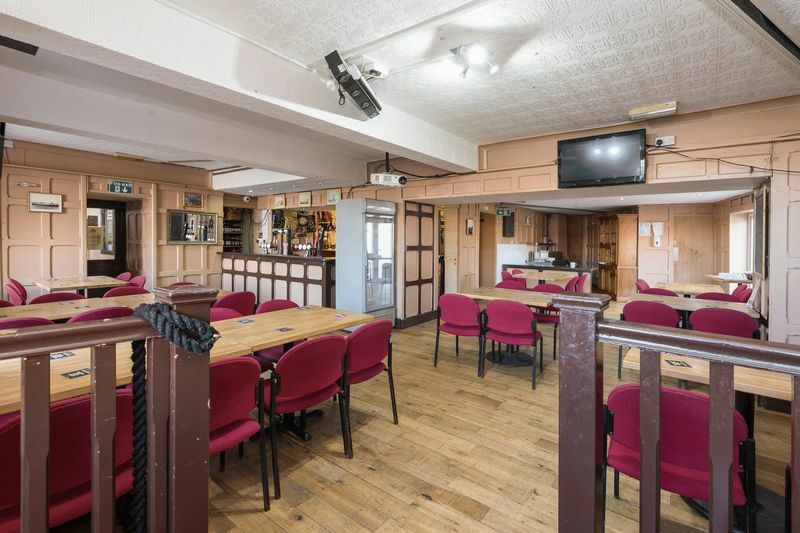 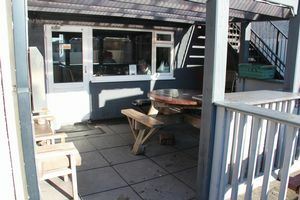 OPP ENTRANCE TO BUSY PORT/RAILWAY STN...Pub with busy wet trade, serves food (meals on wheels service), public bar and lounge bar with 44 covers, 3 en suite letting beds, owner/caretaker’s accommodation, cellar store, fitted commercial kitchen, sizeable rear courtyard with covered smoking area, parking to rear. 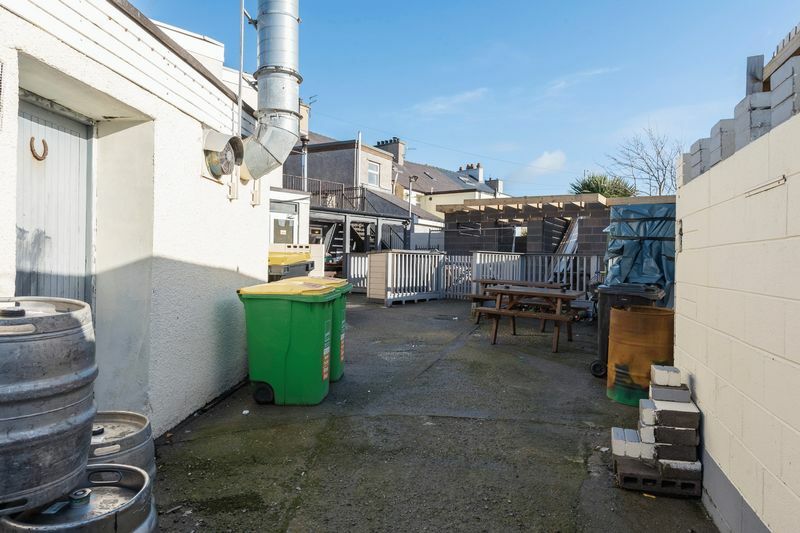 Excellent trading opportunity. 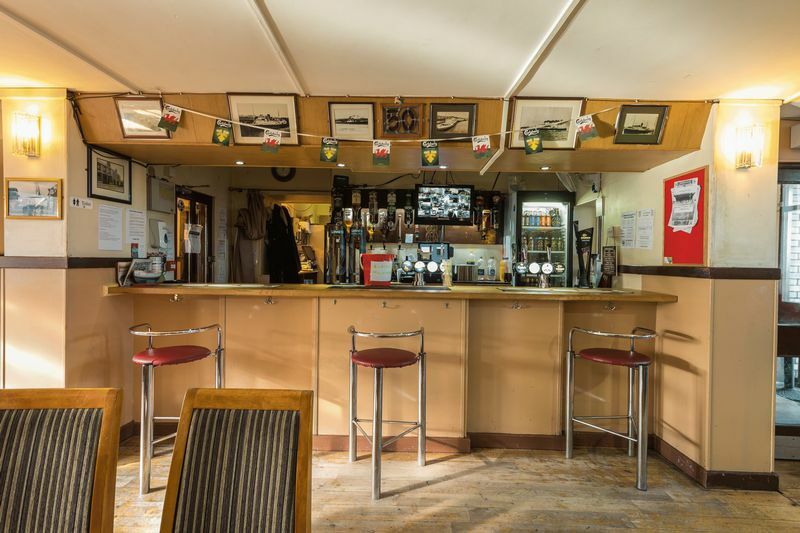 If you are looking into becoming part of the licensed trade or to expand to an existing portfolio, then why not choose the closest pub to the 2nd busiest passenger port in the United Kingdom, with annual passenger numbers in the region of 2 million people! The Edinburgh Castle occupies a prime landmark sizeable corner position directly opposite the entrance to Holyhead port/railway station, with the ferries providing a regular ferry service via 2 operators to Dublin, with various train operators operating out of Holyhead on the West Coast, connecting straight through to the North West Network and London Euston. 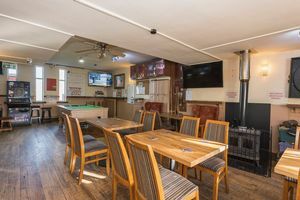 The pub has a busy wet trade but also serves food with the busiest day being the Sunday Carvery. 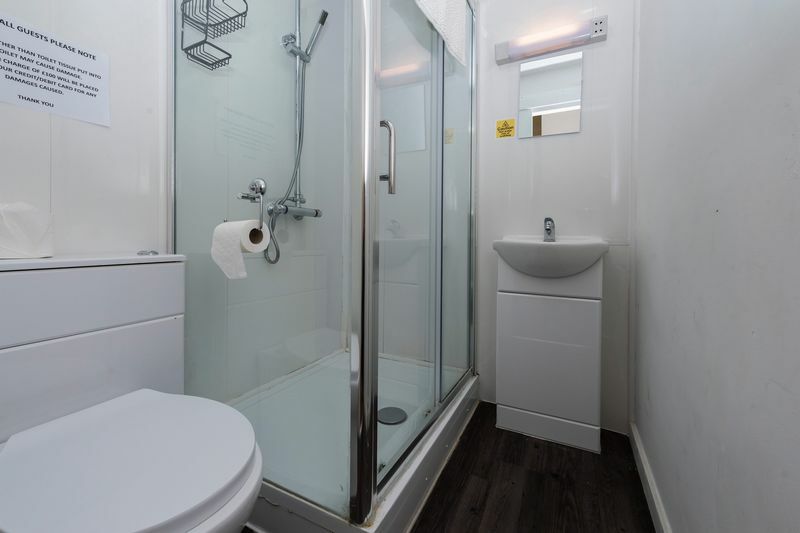 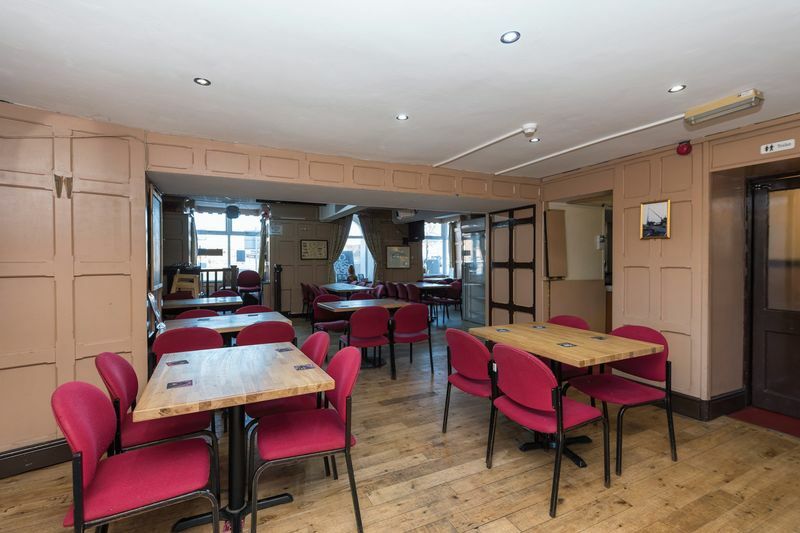 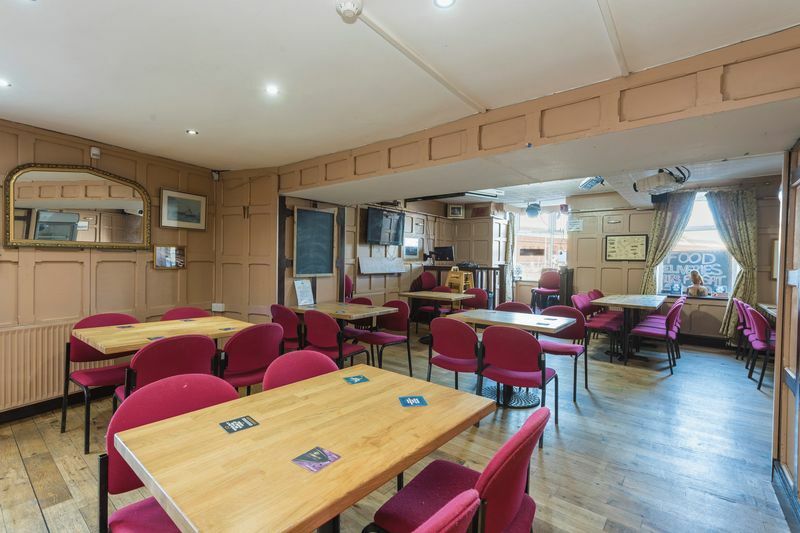 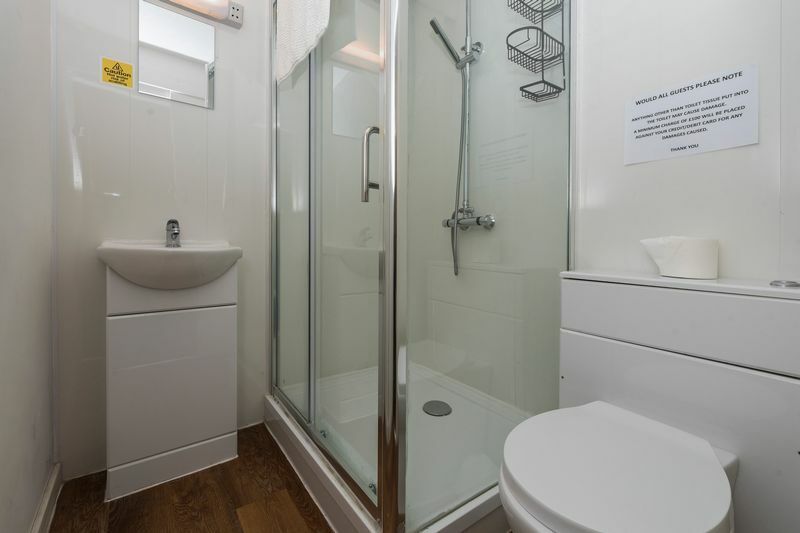 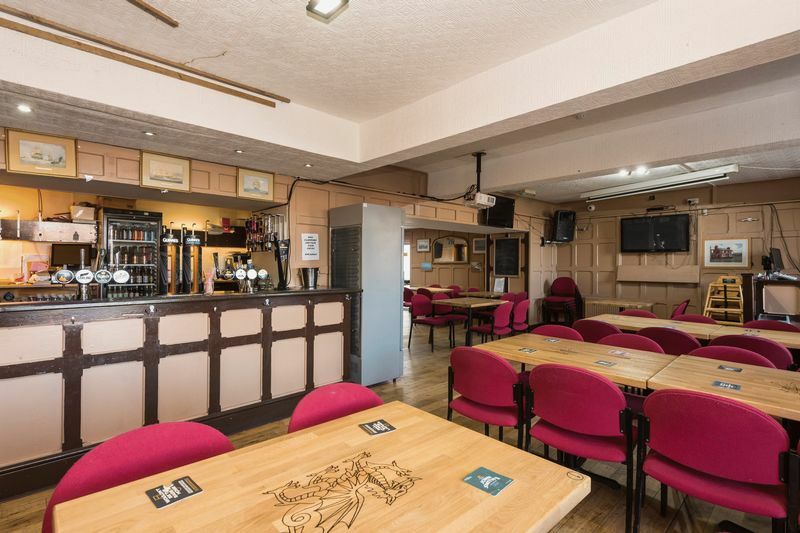 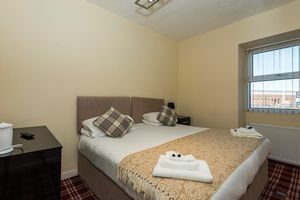 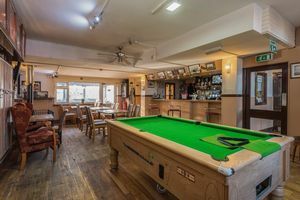 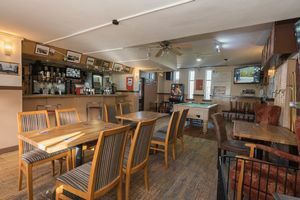 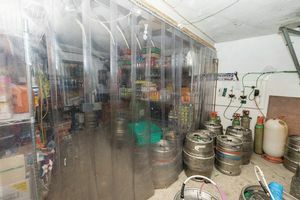 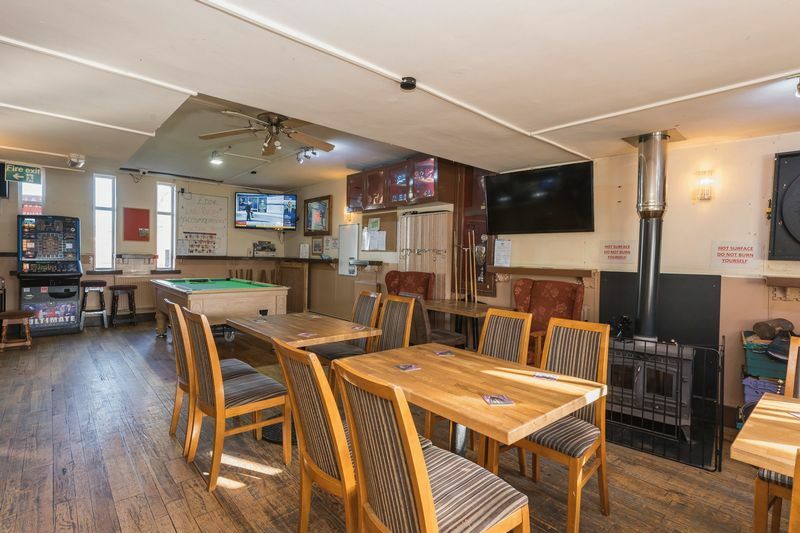 There is a public bar with sizeable L-shaped lounge bar with 44 covers, refurbished gents and ladies W.C.s, cellar store and ancillary rooms, fully fitted commercial kitchen, together with owner/caretaker’s accommodation and 3 en suite letting bedrooms. 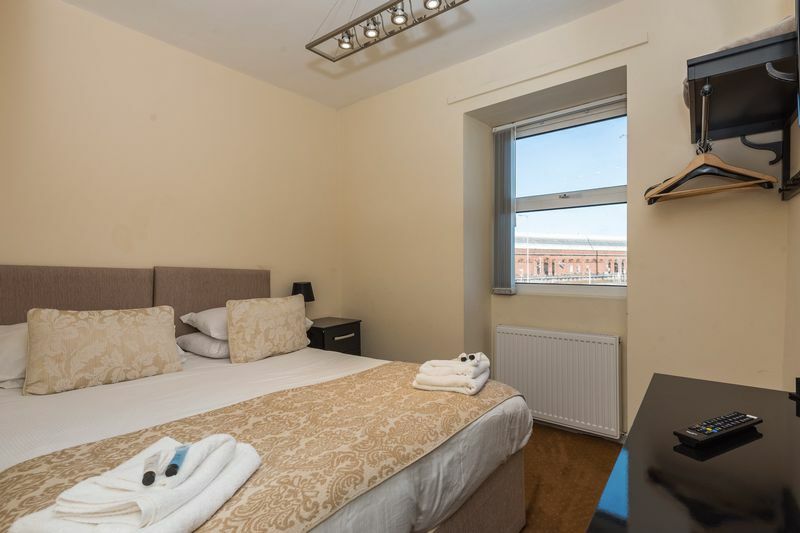 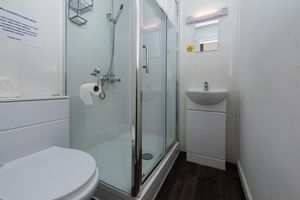 The letting bedrooms have only been trading for 12 months and are particularly busy, and all-in-all there are numerous ways to pursue avenues to increase trade. 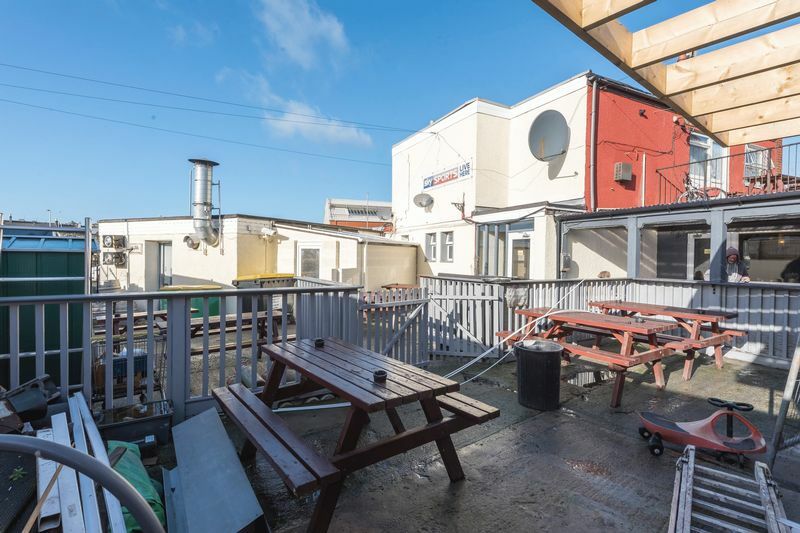 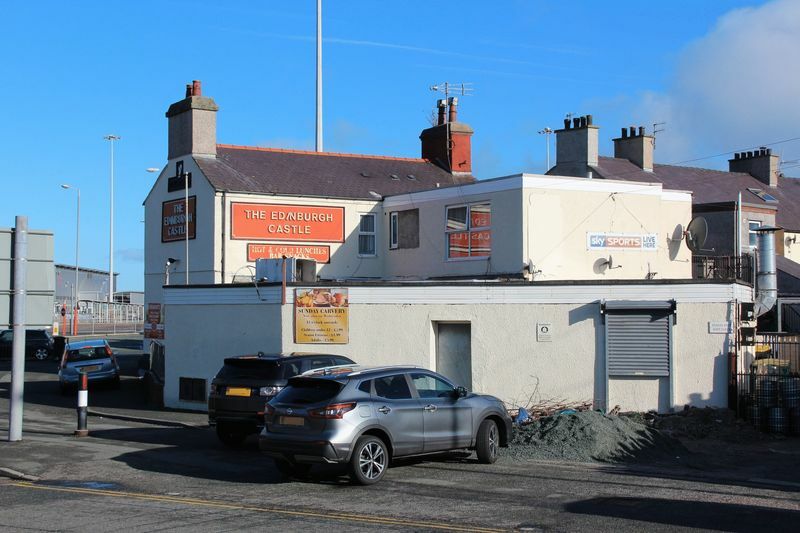 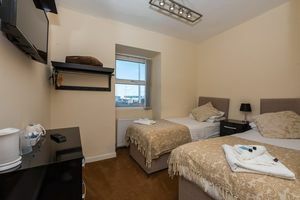 Externally, the property benefits from on-site parking to the rear with a sizeable rear courtyard, covered smoking area and there is a semi built store which could be converted into further accommodation subject to all necessary consents being obtained. 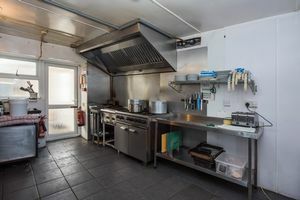 Our entrepreneurial Clients who are now looking to retire also offer Meals On Wheels service, with a small but expanding number of regular customers and believe there is scope to increase this further. 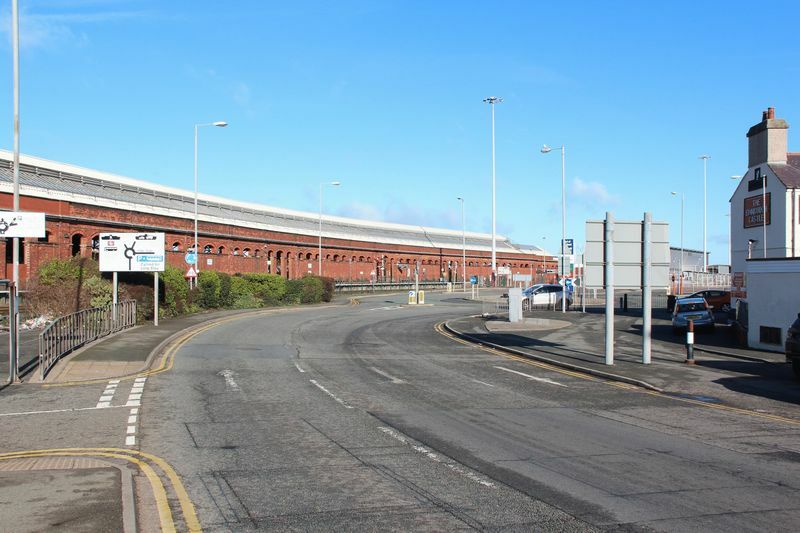 The premises is situated directly opposite the entrance to Holyhead port/ferry terminal and railway station, with the nearby Celtic Gateway Bridge (pedestrian) connecting to the town centre. 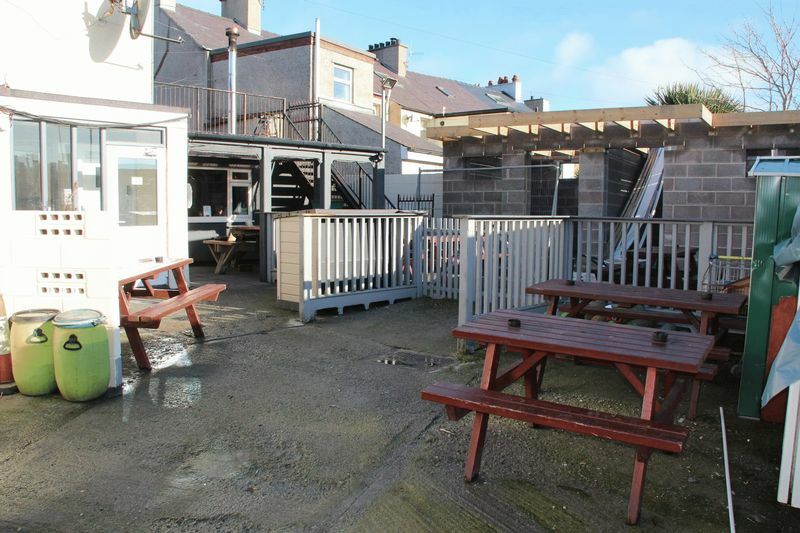 The property is conveniently situated for easy access onto the A55 Expressway. 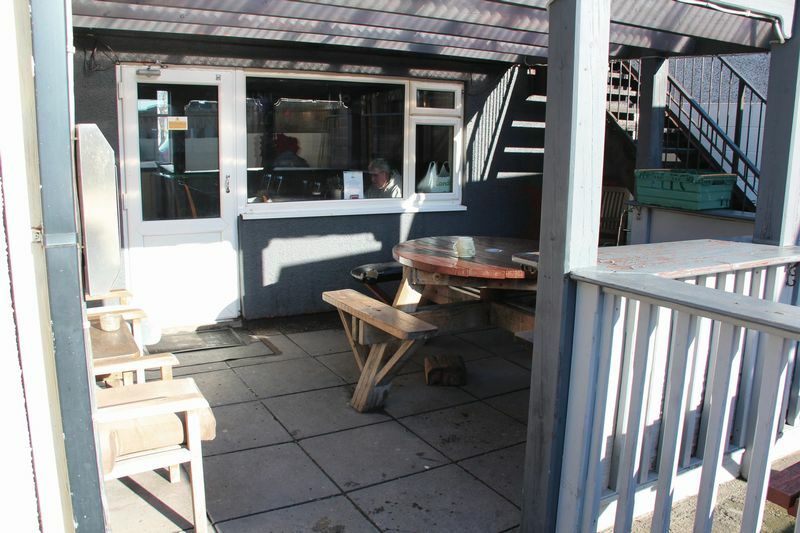 Double gates lead to a sizeable concrete rear courtyard, sitting area beneath a timber pergola with corrugated plastic roof; semi-built store with Planning Consent; metal fire escape to the upstairs (detached building). 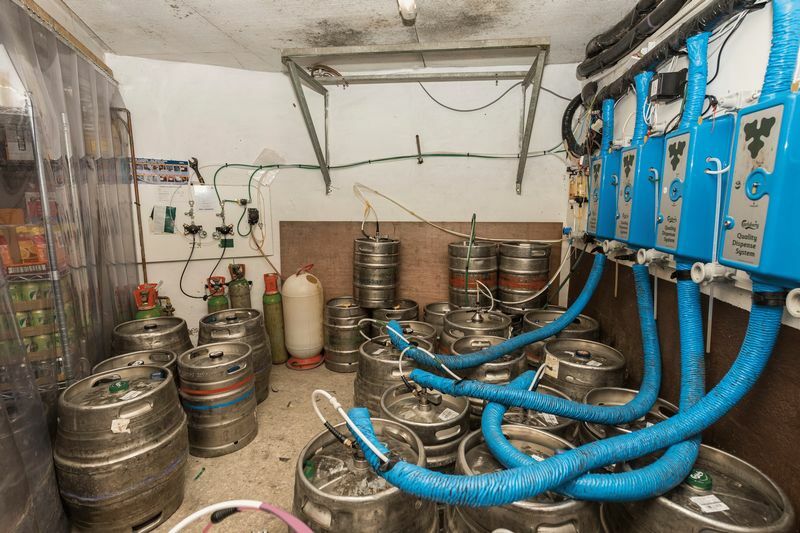 9am-3am, 7 days a week. 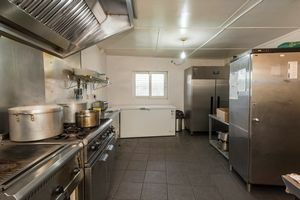 We understand there are presently 10 part-time staff including a breakfast and daytime cook. 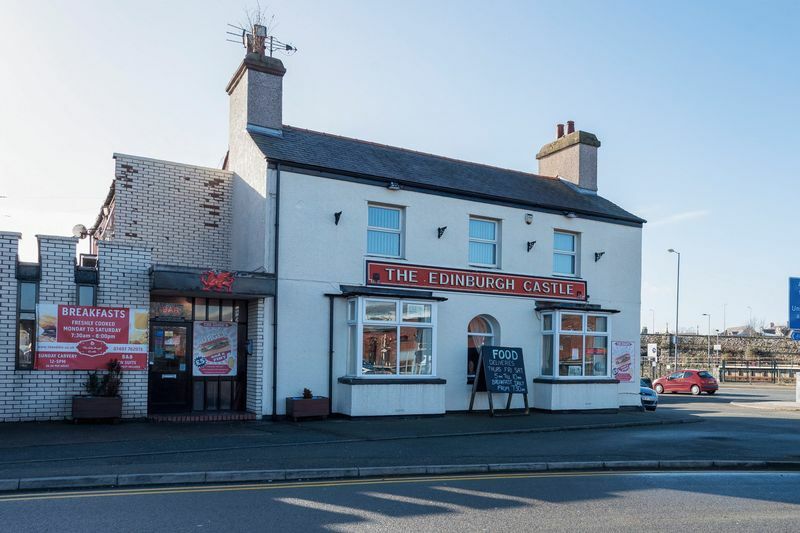 The Edinburgh Castle presently enjoys a 5* food hygiene rating from the Food Standards Agency. Last inspected 28th January 2019. 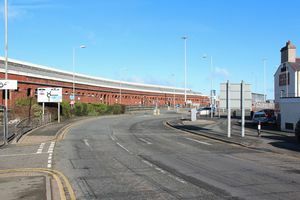 When driving out of Holyhead on Victoria Road turn left at the traffic lights over the railway bridge, turning immediately left at the next traffic lights down towards the port. The property will be seen on the right-hand side.